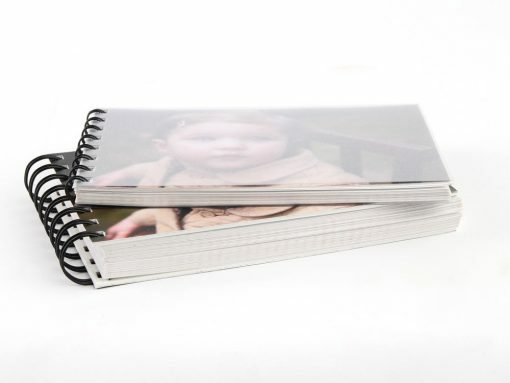 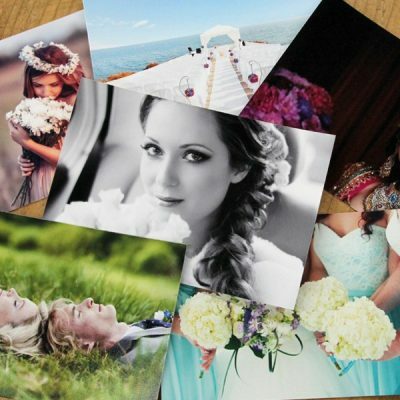 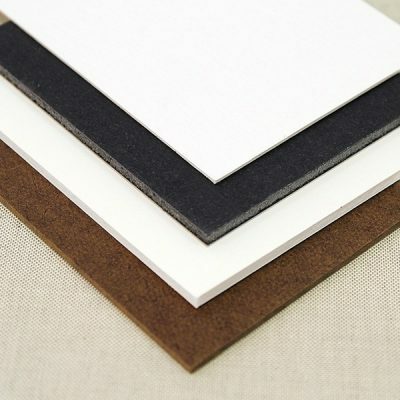 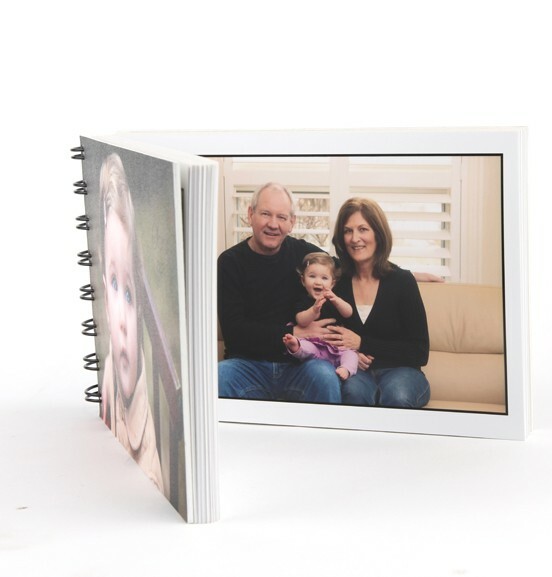 We offer 4x6 or 5x7 proof prints with Wire-o binding. 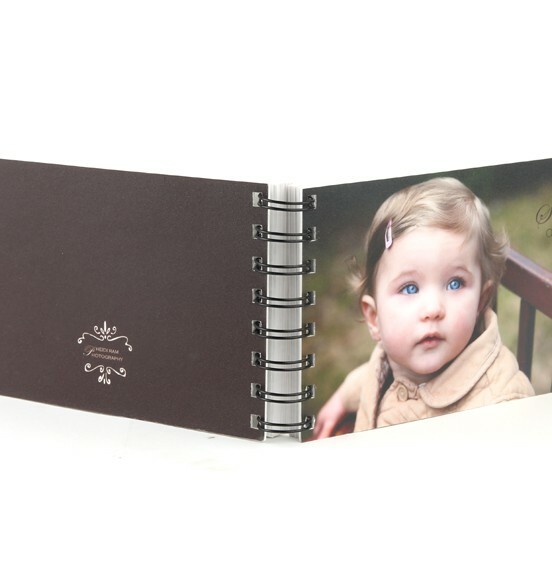 Photographers are able to design their own custom front and back covers to give their clients a personal touch. Front and back to protect your cover from scratches. 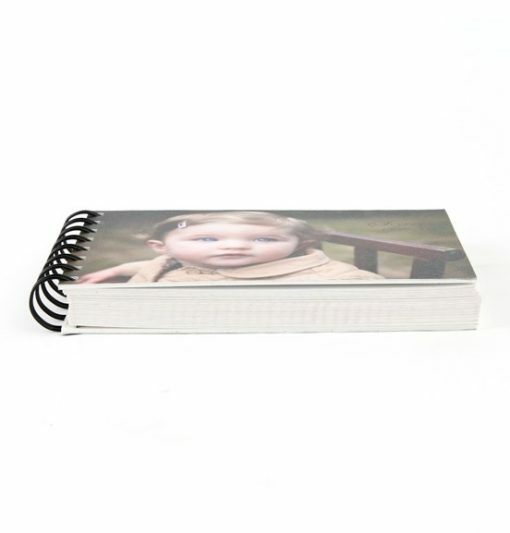 Laminated (Satin Or Emery) front and back cover and mounted on a cardstock.